Motorola’s strategy of using the e-commerce pattern of marketing has worked extensively well and they are prompting that their business is doing just more than great. Taking the traditional means of marketing out and working via the new e-commerce method, Motorola has been able to re-establish its market in the India smart phones market. 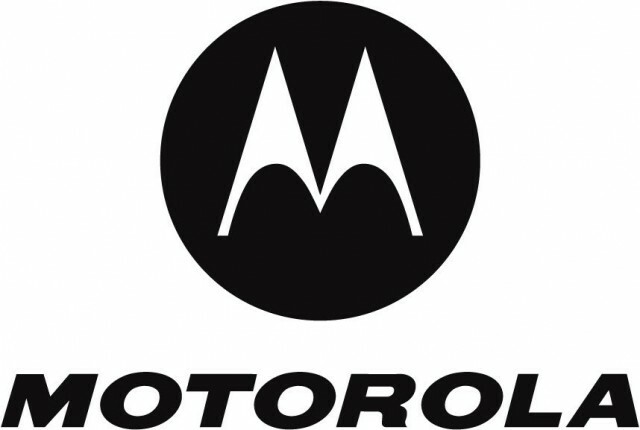 Motorola used to be a leading brand in India until Nokia and Samsung Robbed the market with beaming guns. 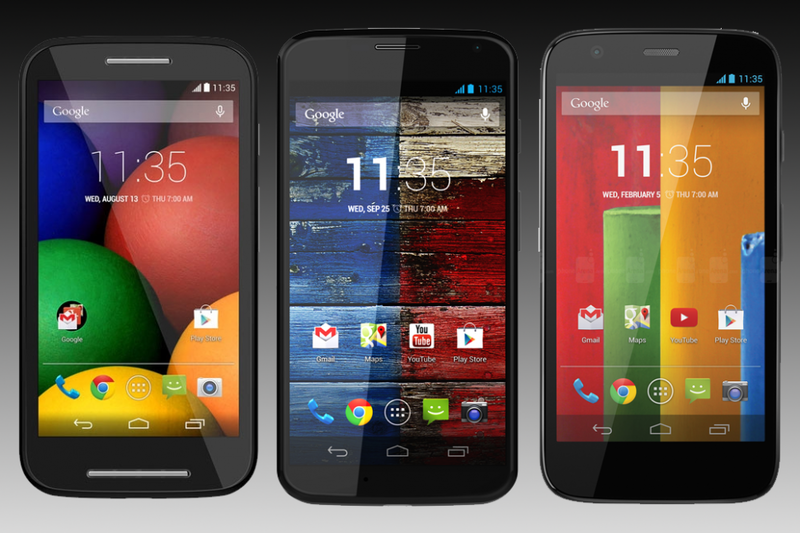 But, of late, Motorola has been doing great again. 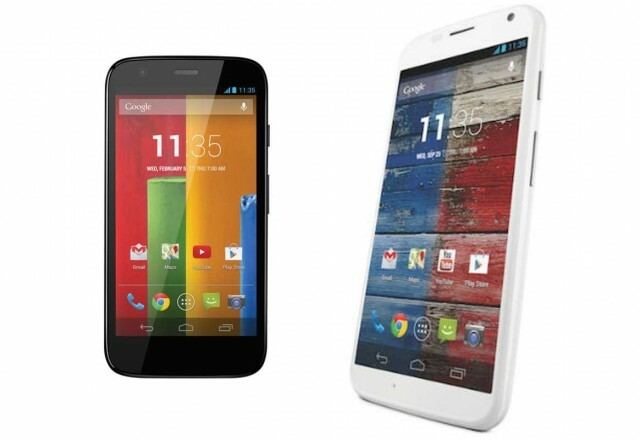 • Launched the “Moto G” Smartphone via flipkart, a leading online shopping website all across India. • Took the risk of being the first investors to choose this unique way of dealing into this wide and populous market. • Has increased the market research ways and is doing its best to plant its roots in the Indian Mobile Market once again. • Apart from Moto G, Moto X and Moto E were also launched using the online marketing strategy and have done really well in selling. India has been the hot market for the Mobile phone companies from all over the world for some time now. Every big company does its best to invest in Indian market owing to the vast population and immense market reach. Having done an extensive Market research and grasping the practical needs, Motorola has done immensely well in taking up the e- way when it came to selling phones. Having found early success through this platform, Motorola are set to bring up a large number of smart phones and other products in the next few months and are positive about the success of the new dealings. Indian online market has proven to be a great success for the Moto Company and has helped them to find its lost and once hot market to be back in the country.